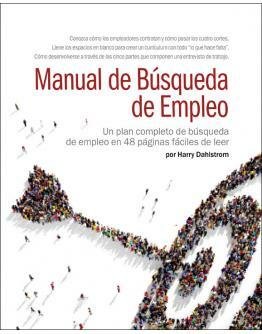 The hardest working job-search plan you can get—and still the easiest one to use. And that’s why th.. Layoffs hit hard. 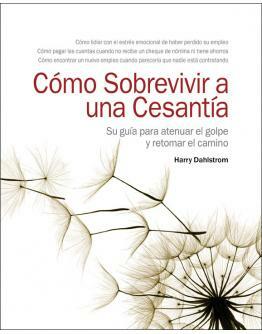 Really hard. You know the devastation they can cause.And that’s why thousands.. 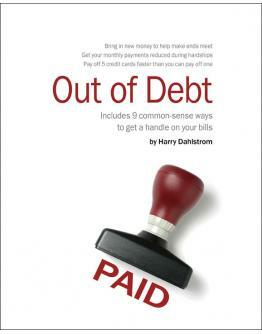 Learn how to measure your debt, review nine different ways to get a handle on your bills, select the.. 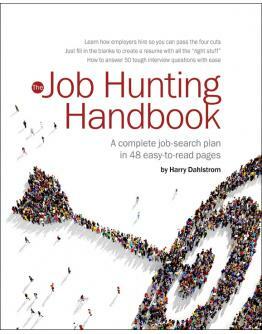 In 48 easy-to-read pages, The Job Hunting Handbook walks job hunters through every step of the job h.. 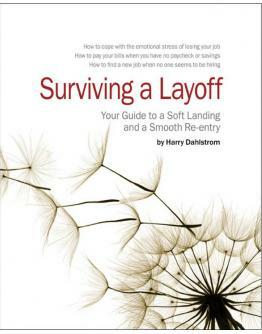 In 48 easy-to-read pages, Surviving a Layoff speaks directly and compassionately to laid-off workers..